Well, I've been a busy little bee lately. I'll tell you, all sorts of interesting, um, revelations have bubbled to the surface. So I wanted to clarify a few details in Revelation and then double back to Genesis because boy; things are really, really heating up 'round these parts. So seeing it's Sunday and all, whad'ya say we all do us some churchin', eh? OK, a revision here and an exciting one. I showed you before that the Four Horsemen are the Four Seasons or the Four Quarters but didn't get the Third Horsemen quite right. I did a little more digging and man; it's a doozy. So what then is this Black Horse they speak of? 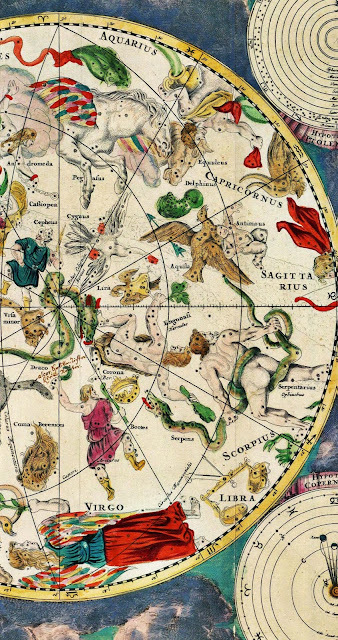 Well, in ancient times there was no constellation over the Summer Solstice cusp of Gemini and Cancer because the stars there were too faint to see with the naked eye. 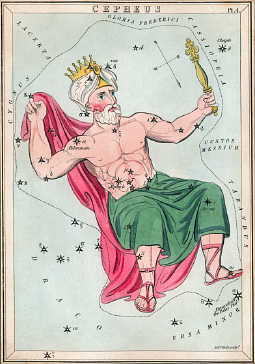 However, there was a Horseman-- Auriga the Charioteer-- just a ways down the Ecliptic. So the Black Horse is the apparent void of space looming over the Gemini-Cancer cusp. I told you whoever wrote this book was a genius. Later a constellation was created for the Void called Lynx. You might think this is Libra (I know I did) but note where Auriga's hand is placed. It almost seems to be holding Castor in it. So Gemini looks to be the Balance. And if you really want to get fancy, you could say Gemini and Cancer are the "pair" of Balances, based on their sigils. 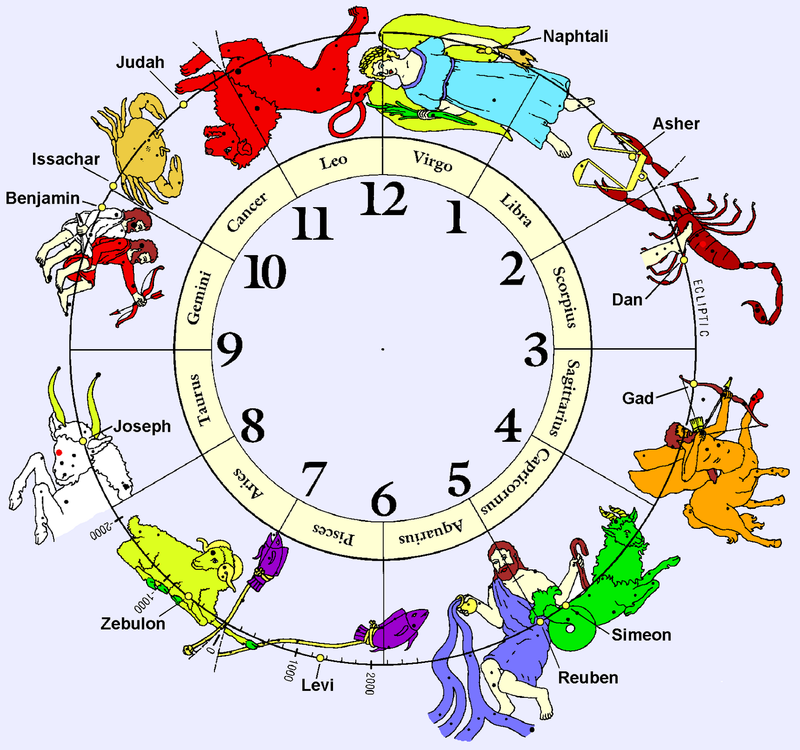 Which would in turn absolutely cement that connection between the Third Horsemen and the Gemini-Cancer cusp. Think on it, brothers and sisters. This is rather clever as well. Orion is a voice in the midst of the Four Beasts (cross-quarters) given its proximity to Taurus, and is itself surrounded by four animal signs, including Taurus. Revelation 9:6 A measure of wheat for a penny, and three measures of barley for a penny; and see thou hurt not the oil and the wine. 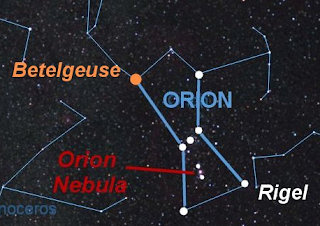 Orion is a winter sign that rises during harvest time, so I think the symbolism here is fairly self-evident. Revelation 9:6 and a half 'Tis the lucky-lucky penny-penny that binds the pearly to their souls. OK, that last verse isn't actually in the text. But it should be. Oh hey, here's something fun. Check it out. Interesting, no? Here, have a look at some of these, too. By the way, I also entered in a bunch of other key name and terms on another interesting topic and they often have a value of 9 as well. Maybe we can get into that some other time. Yeah. 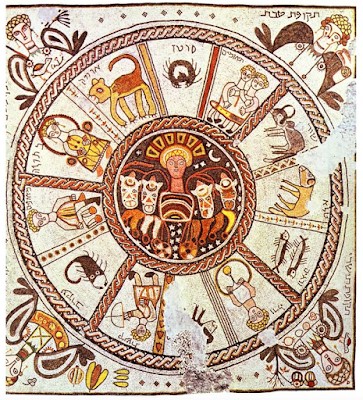 As you can see from this ancient Jewish mosaic, the Four Angels are indeed stationed at the cross-quarters. So why do the Four Beasts --and the Four Evangelists-- sub in an Eagle for Scorpio? 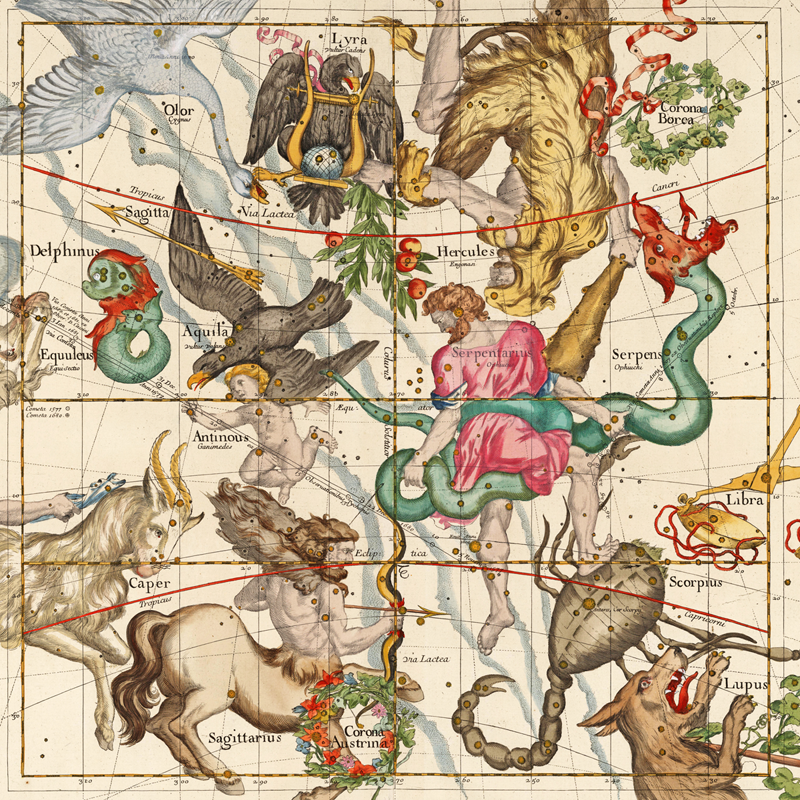 Well, my take is that Scorpio wasn't real popular with folks back then, given that it's below the Zodiacal line (ie., in the Underworld) and is based on a really horrible creature. 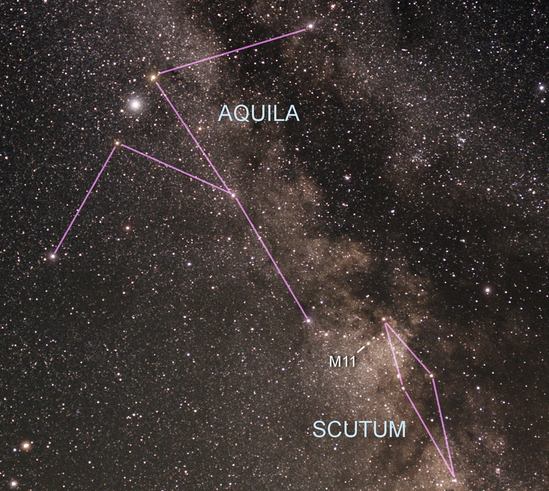 Aquila has the added benefit of being right next door to Aquarius as well. As you can see here, the Woman (Virgo's) "journey in the wilderness" (in Revelation 12, of course) is her journey away from the Ecliptic Plane or Zodiac. From my initial research, this motif seems to hold true in other Bible stories. Well, I told you that the Woman's Son taking the Throne of God (Revelation 12:5) is Bootes moving on up the North Pole of the Cosmos and joining King Cephas in the Celestial Court. Didn't I? 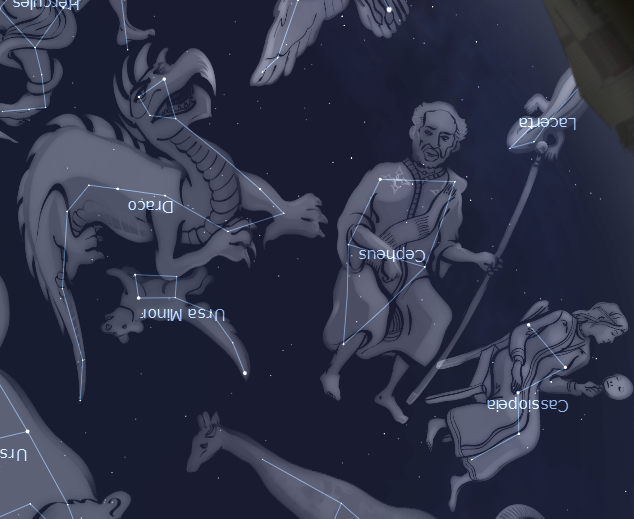 Cephas is God (Yahweh, Jehovah, whomever) and the Milky Way--at least that stretch of it-- is the Garden of Eden. Anyway, my theory is that whoever wrote Genesis was working from a different corpus and different sources than we might see in other books, which is why I think the Milky Way here is a garden as well as the Tree of Knowledge and a River and so on and so on. 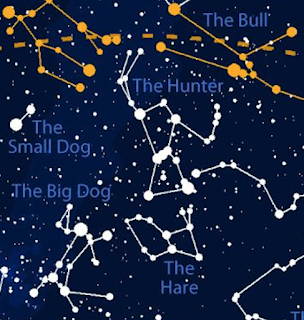 I'm not married to the last fact there-- there could be some kind of lost constellation or asterism that was called 'the Tree' or 'the Fruit' or 'the Tree and the Fruit'. But I think you can clearly see why some might look at the Milky Way as some kind of tree. Do note that the Garden of Eden story is similar in some ways to a Sumerian tale about Inanna and Dumuzi and a Tree and a Snake. But either way it's clear to me that the Garden is the Milky Way. 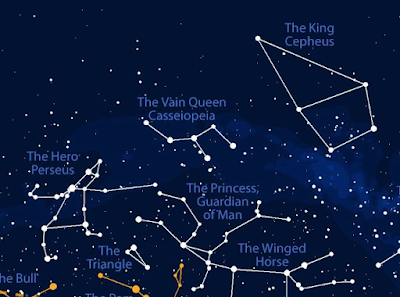 Which in this little corner of the Sky features the constellations known the Greeks (and by extension, the Jews) as Perseus, Cassiopeia and Cepheus. 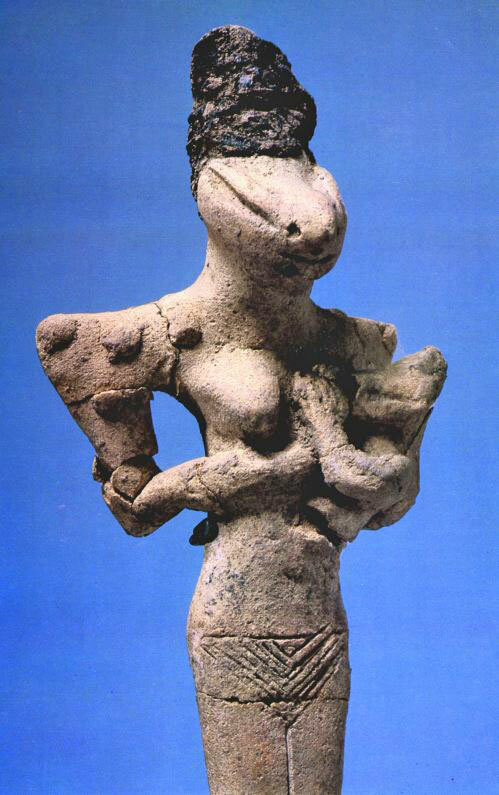 There were almost certainly known to some Babylonian placeholders (if not the Sumerians themselves) as something else entirely. Apparently this was the part of the sky the Babylonians reserved for the "Sitting Gods," hence the two enthroned characters in our tale here. Genesis 3:8--And they heard the sound of the LORD God walking in the garden in the cool of the day, and the man and his wife hid themselves from the presence of the LORD God among the trees of the garden. Adam seems to be more the hiding character in this passage, which may allude to the fact that he's "hiding" on the other side of a specific curve in that part of the Milky Way. Genesis 3:4 For God doth know that in the day ye eat thereof, then your eyes shall be opened, and ye shall be as gods, knowing good and evil. 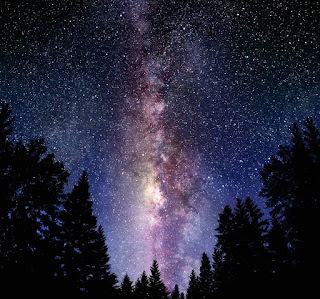 • "The Knowledge of Good and Evil" seems to be the ability to exist within and without the Garden, the nebulous band of the Milky Way Galactic Plane. 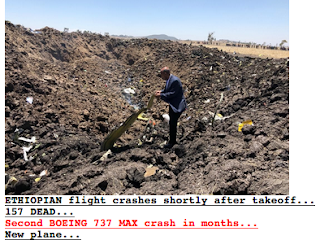 • In this light, remember that the Bible repeatedly warns of the stars leaving their places in the sky, see Mark 13:25 ("the stars will fall from the sky, and the powers of heaven will be shaken loose.") 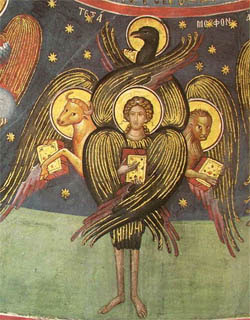 and Jude 1:6 ("the angels which kept not their first estate"). It's seen as the worst evil. 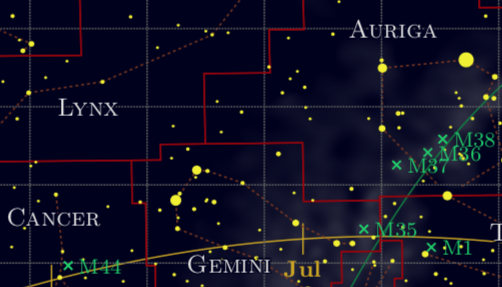 • As you can see, Cepheus the Gardener is both within and without the Galactic Plane, so to be "as gods" is to share that ability, or knowledge of good (within) and evil (without). 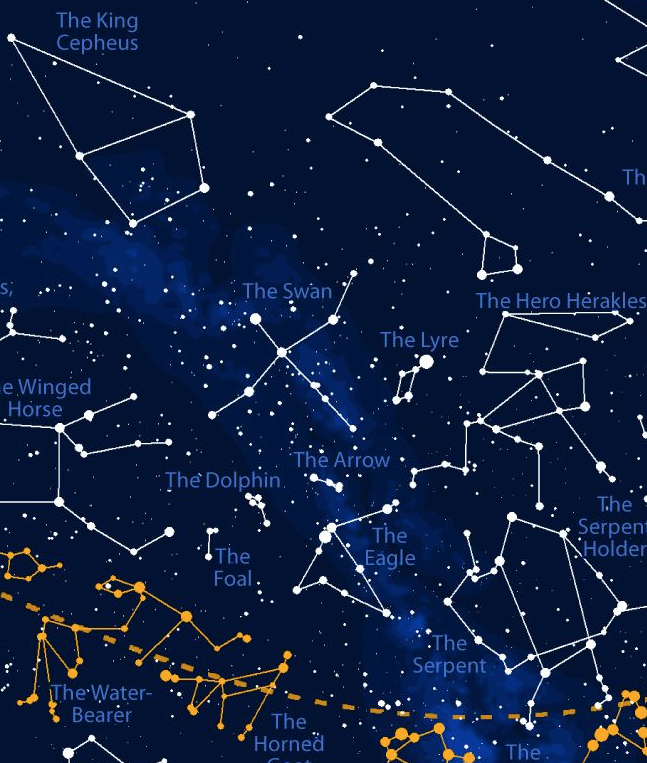 • Draco is nearly totally outside of the nebulae of the Galactic Plane so the Serpent is by inference evil. 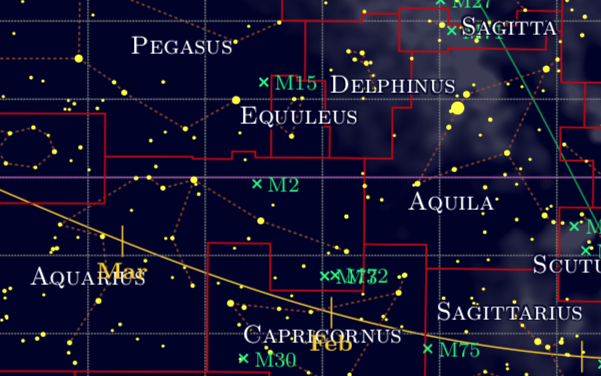 • Cepheus and Draco "battle" for dominance around the North Pole of the Celestial Globe, which is the real meaning of the "War in Heaven." 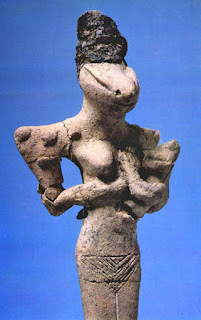 So why is that Eve is seduced first by the Serpent? In this context it's because Cassiopeia is closer to Draco in the Heavens. The Serpent is trying to lure Cassiopeia out of the Galactic Plane. 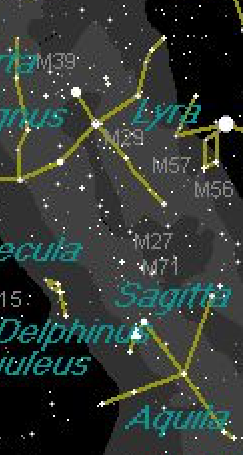 Perseus is following behind Cassiopeia so he eats next. 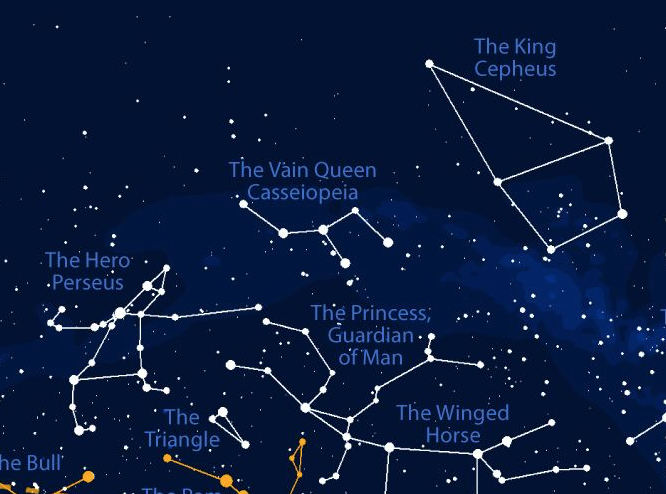 I'd have to look into it further, but my guess is that this is based on a time in the year when Perseus and Cassiopeia (or their Babylonian predecessors) and parts of Draco are seen in the sky but Cepheus-- which is north of them-- is not. Help me out here, my star nerds. And the famous fig leaves? 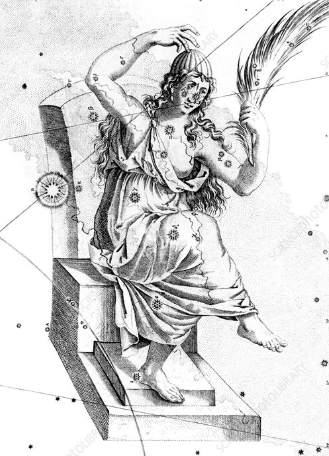 I can't be certain yet but various depictions of Cassiopeia depict her with a palm frond in place of a mirror. Given the locations in which these stories originated the trees we're looking at could well have been palms, trees that also bear fruits. Before we look to the stars, let's first define what Cherubim are. They are not cute babies with wings, they're horrible chimeric monsters that guard gates. They're usually a mix of man, bull and eagle. Exodus 25:20: And the cherubims shall stretch forth their wings on high, covering the mercy seat with their wings, and their faces shall look one to another; toward the mercy seat shall the faces of the cherubims be. So who are the Cherubim that guard the East Gate of the Garden of Eden? • The Winged Cherubim are Cygnus and Aquila. • The "Flaming Swords" are Deneb and Altair. • The East Gate is Sagittarius, the crossroads of the Milky Way and the Zodiac. 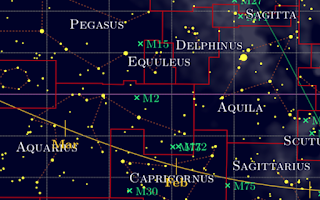 • And course, Cepheus is the Garden of Eden. And the Gardener. Note that Cygnus and Aquila not only resemble bird forms but also sword hilts. OK, I'm sure a lot of you are familiar with the theories that the Twelve Tribes of Israel- led by the Sons of Jacob-- are in fact the signs of the Zodiac. If that's true, then who then is Jacob AKA Israel then? OK, so the text says a "Man" who claims to be "God," but the consensus has always been that Jacob wrestled an angel (see Hosea 12:4). But, you scream, Ophiuchus is wrestling a snake, how can he be Jacob? Excellent question. 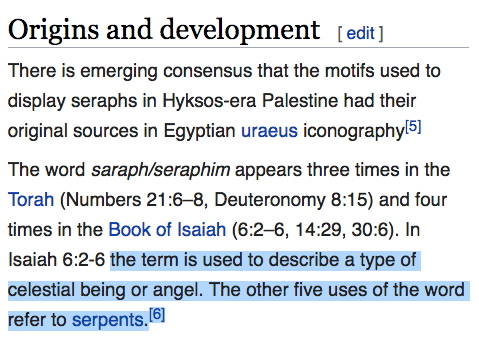 Maybe because "Angel" and "Serpent" are the same word in the Hebrew Bible, namely "Seraphim." 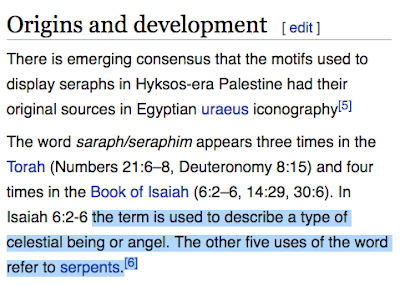 So how can a being be man, serpent and angel? Good question. Maybe someone should ask her. 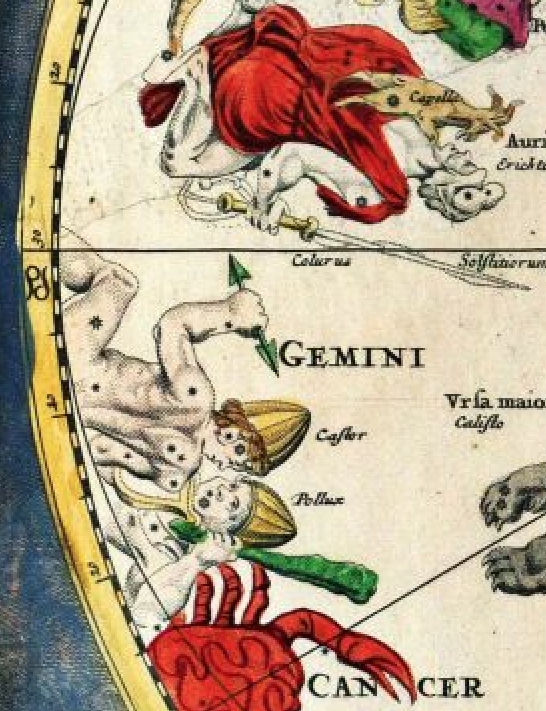 Now we saw that the Seraphim knocked Jacob's hip out of joint during their grudge match, which we see depicted in pretty much every traditional depiction of Ophiuchus, the Serpent lifting up the Wrestler's left leg, therefore putting it out of joint. Genesis 32:31 Just as he crossed over Penuel the sun rose on him, and he limped on his hip. Genesis 32:32 Therefore to this day the children of Israel do not eat the muscle that shrank, which is on the hip socket, because He touched the socket of Jacob’s hip in the muscle that shrank. In this context the streams and gullies and cricks and so and so forth in Jacob's stories are the Milky Way, which Ophichus stands at the cusp of. Genesis 25:24-27 So when her days were fulfilled for her to give birth, indeed there were twins in her womb. And the first came out red. He was like a hairy garment all over; so they called his name Esau. Afterward his brother came out, and his hand took hold of Esau’s heel; so his name was called Jacob. Isaac was sixty years old when she bore them. 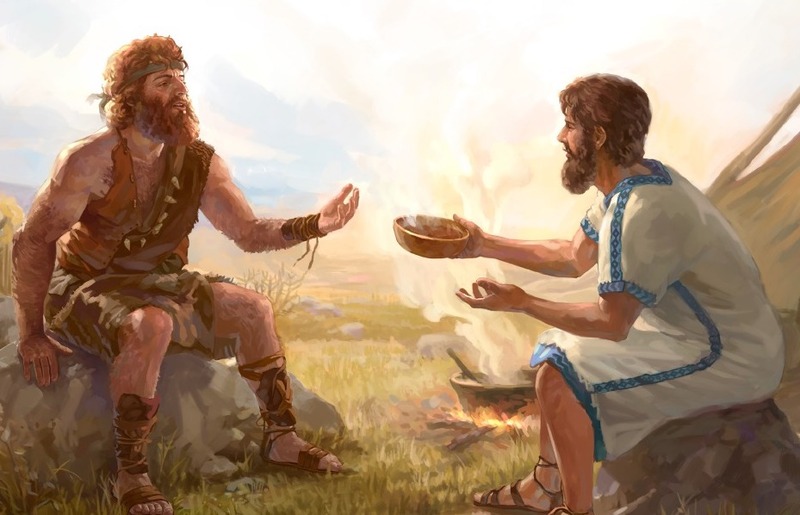 Esau is of course Hercules (the Wild Man), and he and Jacob-Ophiuchus are indeed twins who are head to heel (more or less). 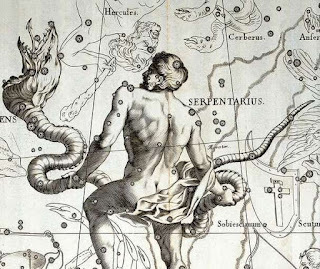 Ophiuchus is an epithet for Asclepius, who like Jacob, is a "mild man." OK, so this is the Sky as the ancient Jews would have seen it. 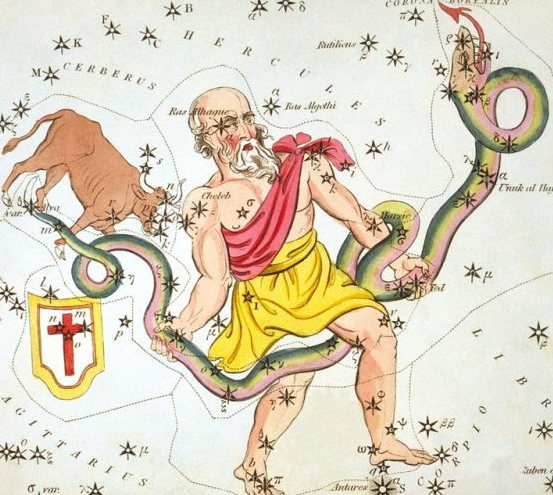 So we have Ophiuchus AKA Jacob, who in the story is at Beer-Sheba, the Place of Wells. Wells are fed by underground streams, which is instance represents the Milky Way in the Underworld, meaning south of the Ecliptic. 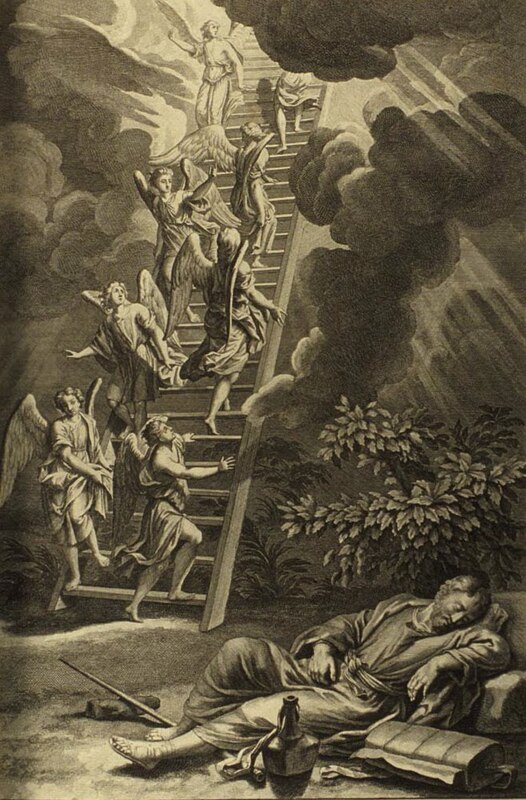 We saw that Aquila and Cygnus are Cherubim earlier in Genesis, so we see them on the Ladder-- the arm of the Milky Way leading to the Garden and the Throne-- so they are the Ascending Angel and the Descending Angel, respectively. 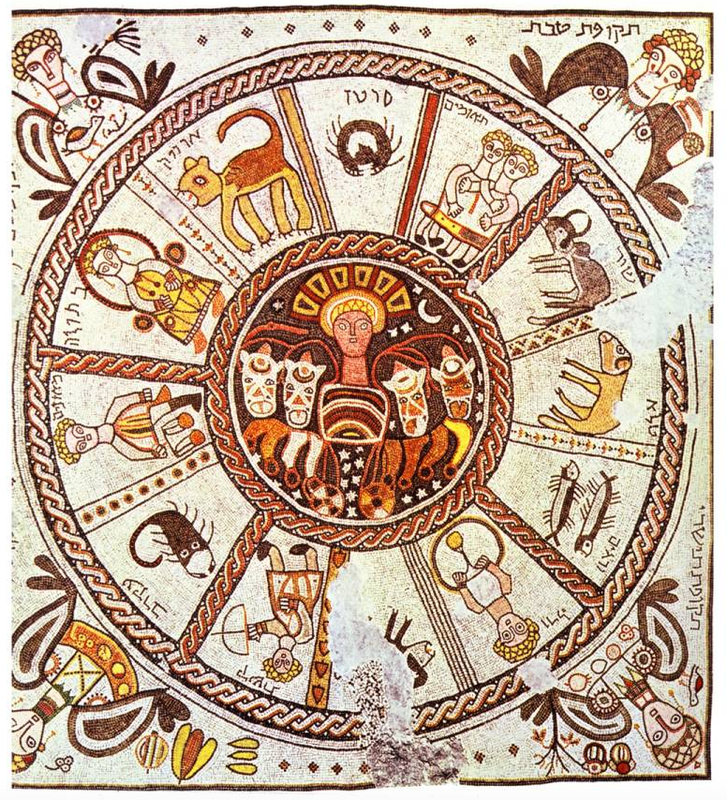 So here is the Genesis account in graphic form: Jacob (Ophiuchus) is fleeing Esau (Hercules), lays down at the Place of Wells (where the Ecliptic sends the Milky Way "underground"), lays his head upon stones (Scorpius) and sees the Ladder (the Galactic Plane) and the Angels (Aquila and Cygnus) leading to Heaven (Cepheus). Please note than in some depictions Hercules is contending with the Serpent in the Garden of Hesperides. They're fighting over the Golden Apples. 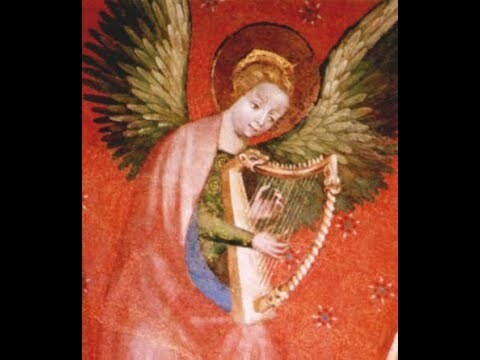 ...the reason the Angels play Harps. Lyra's vaguely ambiguous nature is attested to the fact that it, like Cepheus, is inside and outside the "Pillar of Cloud" of the Galactic Plane, and since it's "fallen" and "like God," perhaps it's the origin of the post-Biblical Lucifer mythos. Either way, it's definitely why I'm thinking of the Vegas. Well, that's enough for now, don't you think? The ladies are serving coffee and cakes in Fellowship Hall, so please come and let us reason together. Oh my. More than you will ever know. 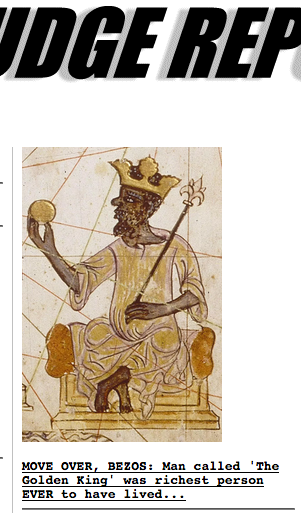 Drudge Report uses a depiction of Cepheus (who was Ethiopian) front and center for story on Medieval African King. 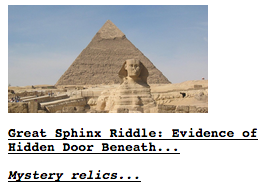 Hidden Chamber in the Sphinx, guardian of earthly Milky Way.